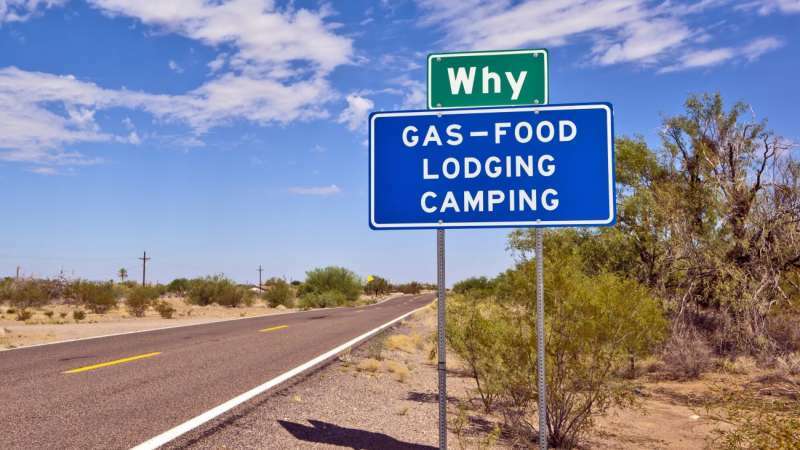 The Funniest Town Names in the U.S.
What goes into picking the name of a city? Quite a lot of work, actually. Some scroll backwards for inspiration to find something of historical significance (i.e., Lincoln, Nebraska), some find inspiration in natural landmarks (i.e., Palm Springs, California), others plagiarize (i.e., Lebanon, New Hampshire). Although the aforementioned strategies sure make for respectable names, an article about them is, well … boring. Today on Travelversed, we shine a light on the wacky, odd, and hilariously named places in the U.S. that very clearly forgot to read The City-Naming Handbook. Let’s just say that I don’t envy the tourism boards of the following cities, towns, and municipalities. So, hop in our wood-paneled family sedan and get your camera ready. These are the funniest town names in the United States. How very meta of you, Unalaska. Unalska, Alaska is the largest city in the Aleutian Islands, located on Unalaska Island. The name is a derivative of “Ounalashka,” which means “near the peninsula.” Unalaska is the home of the ever-steaming Makushin Volcano, and it is staggeringly beautiful. 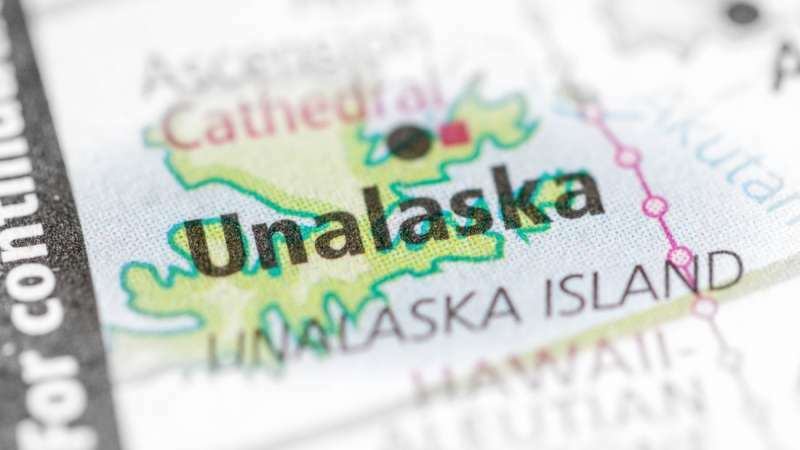 Unfortunately for tourists, though, it’s impossible to ask for directions to Unalaska without sounding like a burnt-out philosophy student. No, Why, Arizona, wasn’t named by a snarky teen. In fact, the name is a direct reference to the community’s roads. You see, Why is home to two major highways (State Route 85 and State Route 86) that once intersected to form the shape of a Y. And, due to a now-abolished state law requiring city names to have at least three letters, decision-makers chose Why. The “Y” intersection no-longer exists, but the “Why” name lives on!